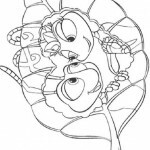 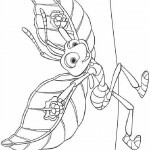 Welcome to our A Bug’s life coloring pages! 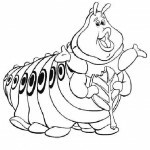 A Bug’s Life is a 1998 American CGI film produced by Pixar Animation Studios and released by Walt Disney Pictures and Buena Vista Distribution in the United States on November 25, 1998. 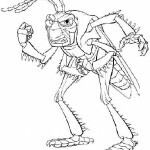 A Bug’s Life was the second Disney-Pixar feature film and the third American computer-animated film after Toy Story and Antz. 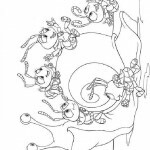 It tells the tale of an oddball individualist inventor ant who hires what he thinks are warrior bugs actually circus performers to fight off a huge swarm of grasshoppers who have made the ant colony their servants. 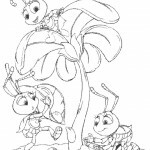 Both the ant and the grasshoppers can be seen in our A Bug’s life coloring pages. 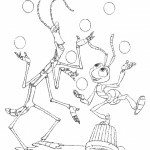 The film was directed by John Lasseter and is also the last film appearances of Madeline Kahn and Roddy McDowall. 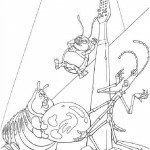 The film is also notable as being the first Pixar film to have an entirely non-human cast. 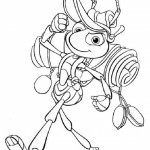 This is not surprising, however, as it is Pixars second film, after Toy Story. 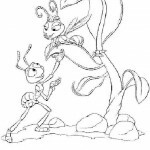 Did you know that there’s also a princess amongst the ants? 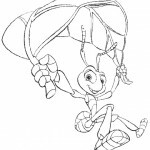 You can color her as well, with our A Bug’s life coloring pages. 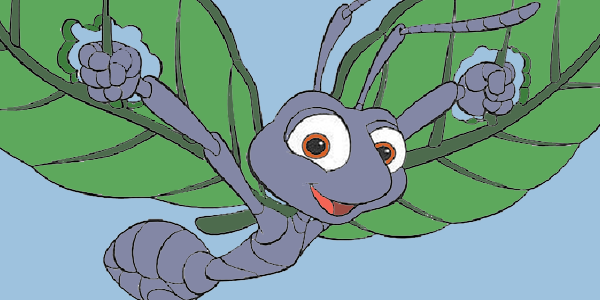 The story of A Bug’s Life is a parody of Aesop’s fable of The Ant and the Grasshopper. 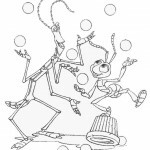 It is similar to the comedy Three Amigos, which is about out-of-work actors defending a town while thinking they are merely giving a performance. 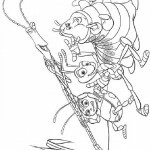 It also gives a nod to Akira Kurosawa’s Seven Samurai (as well as its Hollywood remake, The Magnificent Seven), which is about Japanese villagers hiring a group of swordsmen to fight off rampaging bandits. 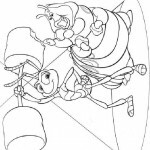 Are you ready to start coloring our A Bug’s life coloring pages?